The shirt has assumed the rightful space in the wardrobe of men. 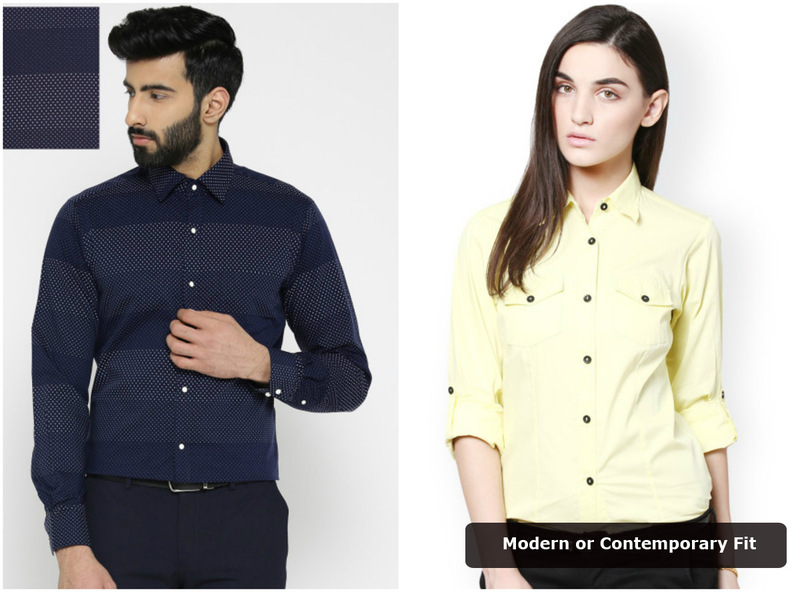 The recent evolution in the style of the men’s shirts has led to the emergence of a wide range of styles and fits. No matter whatever style you choose, the final fit of the shirt will have a huge influence on the overall look of the wearer. 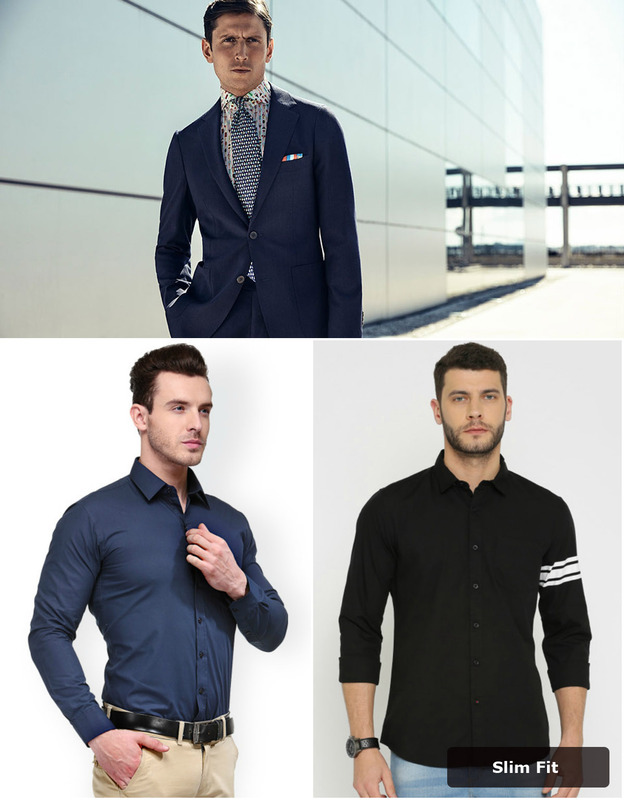 Check out the inspiration dress shirt fit collection and find out the type of the fit that suits you well and make you look like million bucks. This is what your father and forefathers have been wearing .The traditional tailoring process creates a comfortable fit with the boxier shape and it also features two vents at the back. This is an amazing on the go style for all those who like the classic style with comfort. 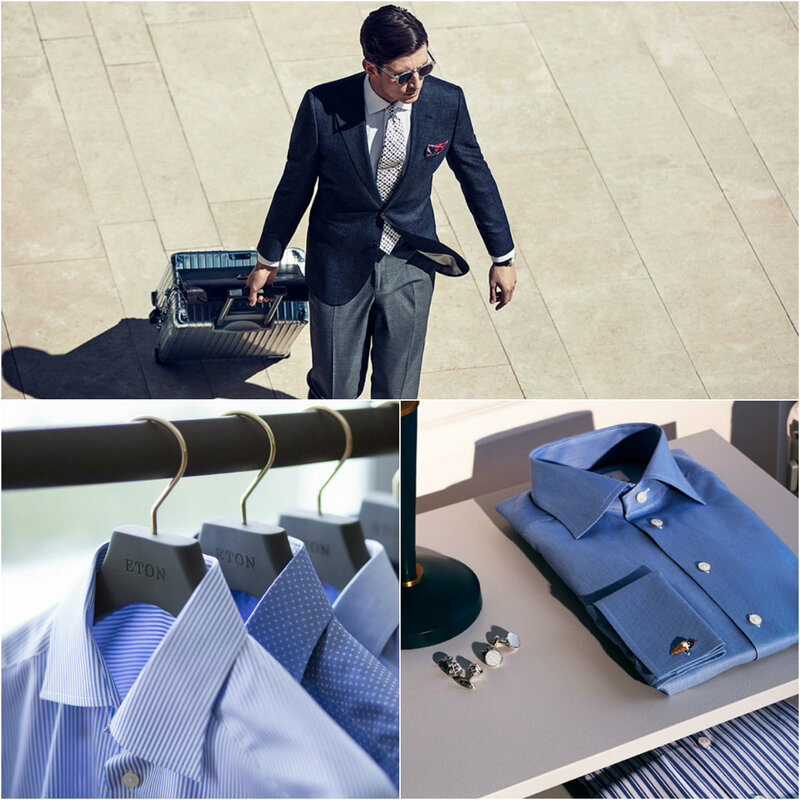 Slim fit is quite more fashionable but it eliminates the excessive use of the fabrics. This type of the shirt style has the accentuated back with the darts. It also has the high armhole stance which allows for the shaped look with the skin tight fitting. 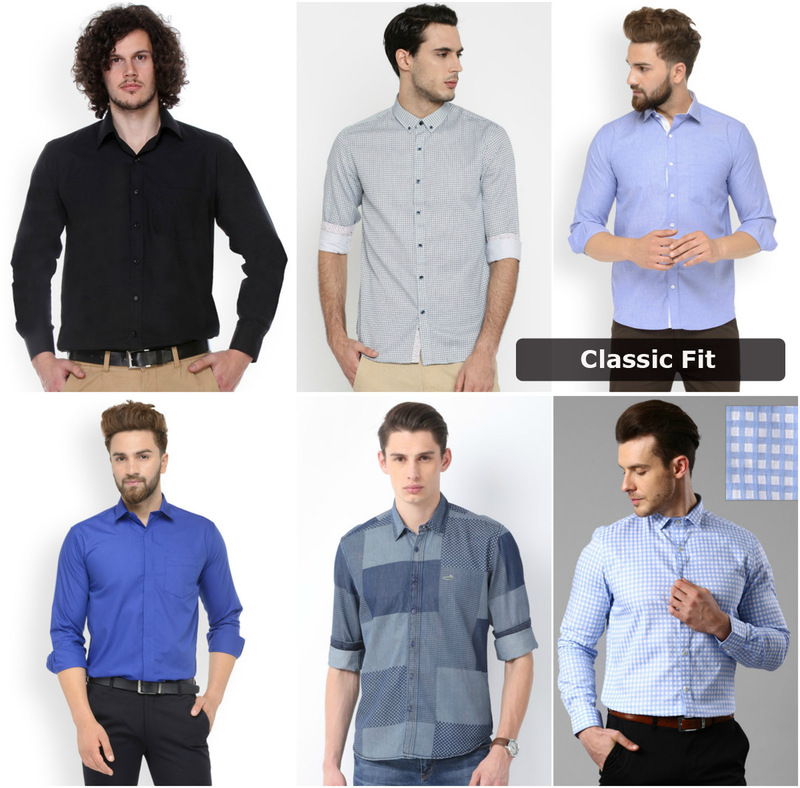 This is one of the amazing Inspiration dress shirt fit collection and it is best for both the worlds too. This style imbibes the tapered silhouette with waist and creates a kind of the trimmer look. This is quite popular among the young men these days who want the tighter fitting shirt. This fit is characterized by lot of wrinkles but it also restricts the wearer to the range of movements considerably. 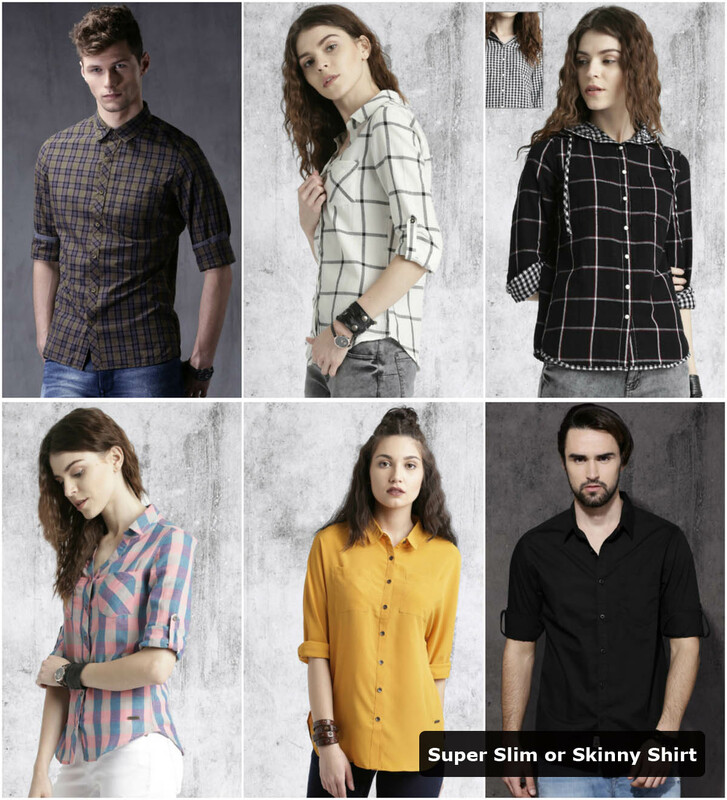 It is important to keep in your mind that these shirt styles are highly personal and subjective too. This guide enables you to find the type of the style which looks the best on you.